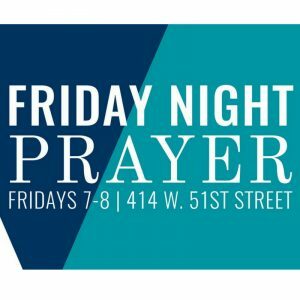 What does the Bible say about living a “blessed” life? 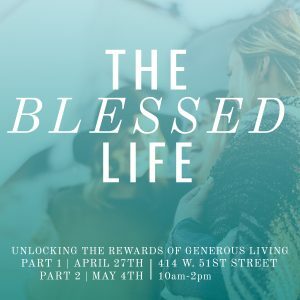 Join us on Saturday, April 27 at 414 W. 51st St. from 10:00 AM – 2:00 PM for a series based on Pastor Robert Morris’ life message and best-selling book, The Blessed Life: Unlocking the Rewards of Generous Living. 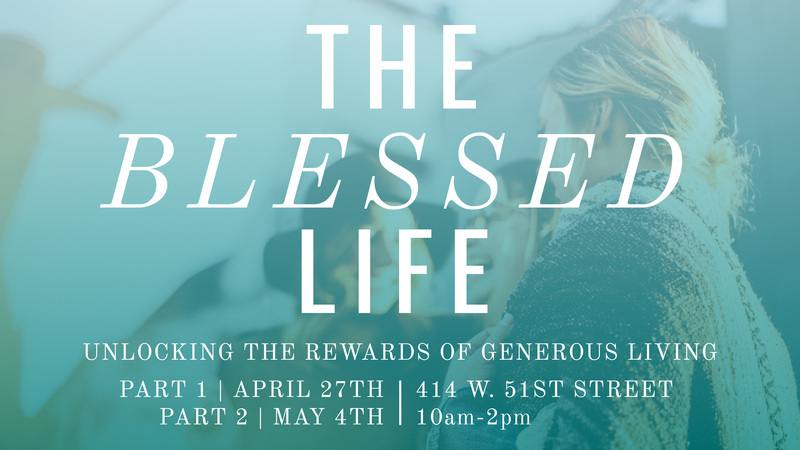 In this two-part seminar, we will watch video teachings that will encourage you and challenge the way you think about generosity and living a full, blessed life with light breakfast and lunch provided. 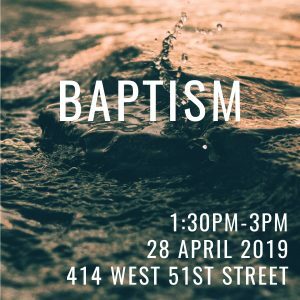 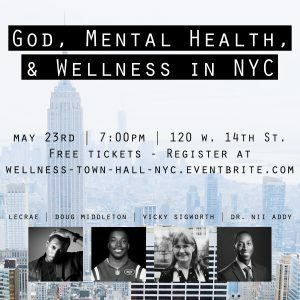 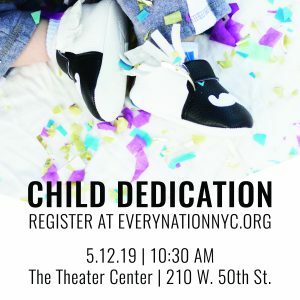 Never miss what's happening at Every Nation Church, New York. 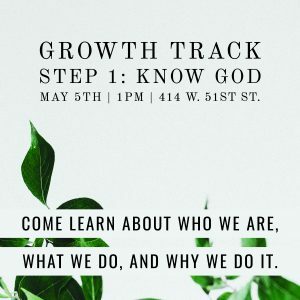 Subscribe and all the info will arrive in your inbox.